While doing archeological excavating in the Middle East in 1838, in the area now known as Iraq, Wilhelm Konig, a German archeologist, unearthed a collection of clay jars dated to around 200 BCE. Inside each jar was an iron rod wrapped in a copper cylinder. Konig studied the clay jars and their odd contents and came to the conclusion that these were ancient batteries. When he published his findings, the scientific world was abuzz. How could the ancient people even know about electricity, let alone make batteries to create it? 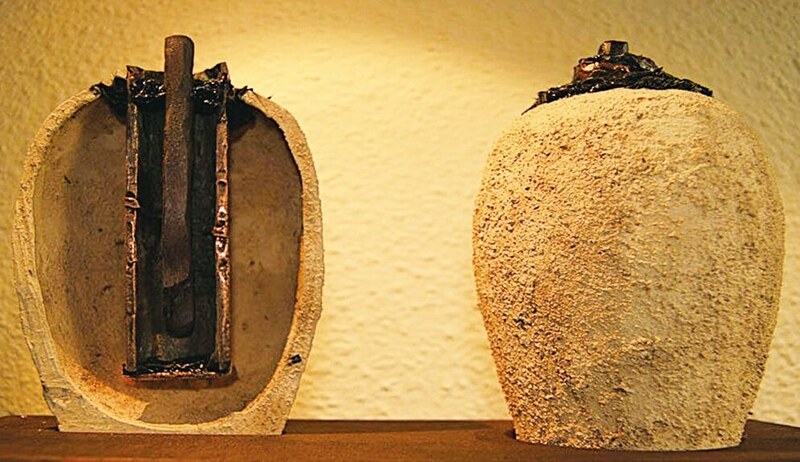 To test the battery theory, a college professor had her students make replicas of the clay jars, iron rods and copper coils, and to everyone’s surprise, the Baghdad batteries produced an electrical current. Now that experts confirmed that the clay jars were really batteries and that they worked, it led to a much bigger question. What were ancient people using the electricity for?